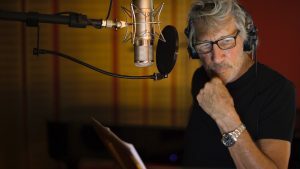 Rock legend Roger Waters has adapted the narration and recorded Igor Stravinsky’s The Soldier’s Tale where he narrates the whole of this harrowing modern fairy tale himself. Click here to listen, download or stream. Listen, download or stream and listen below on Spotify for more! Watch the official trailer below to learn more.